Making a Difference in the Lives of Thousands of People Around the World. At Body & Soul Ministries, we take Dr. Charles Coulston's quote above to heart. Body & Soul was started by one man, Dr. John Bailey. He desired to volunteer his medical and dental expertise to people without access to the kind of services that are considered common in the United States. 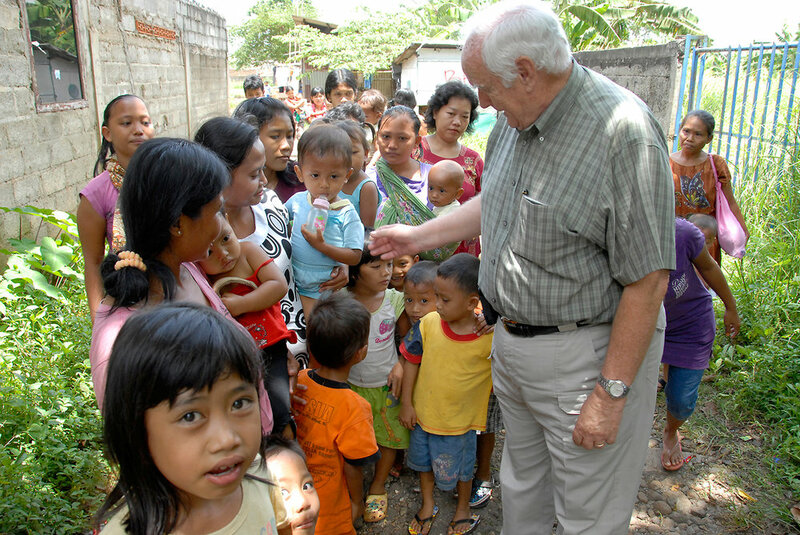 Because of his dedicated efforts, an organization of part-time volunteers and financial donors has evolved that continues to make a profound difference in the lives of people around the world. Our non-profit corporation is structured to allow us to do various types of charity. Body & Soul’s three primary areas of focus are in the region of Southeast Asia, but we also support additional mission work as funds provide. Body & Soul Ministries has worked to bring sight to those suffering from the effects of cataracts since 2005 in the the Indonesian province of North Sumatra. In the area of Can Tho City, Vietnam, a bright and energetic young lady has opened and runs two very successful English schools that serve the community. Tree of Life is a place of joyful learning where the poorest of the area’s children can come for extra education to give them the tools to help them escape from poverty. Since its inception Body & Soul Ministries has always been ready to step in and help when we can, whether it be natural disasters or human trafficking safe houses. In order to help “tell the story” of the life-changing work Body & Soul Ministries is doing, we have committed to documenting these projects through photos and videos so that our donors and constituents will have a more complete picture of where their contributions are going and to help them more closely identify with the individuals that are being directly helped. 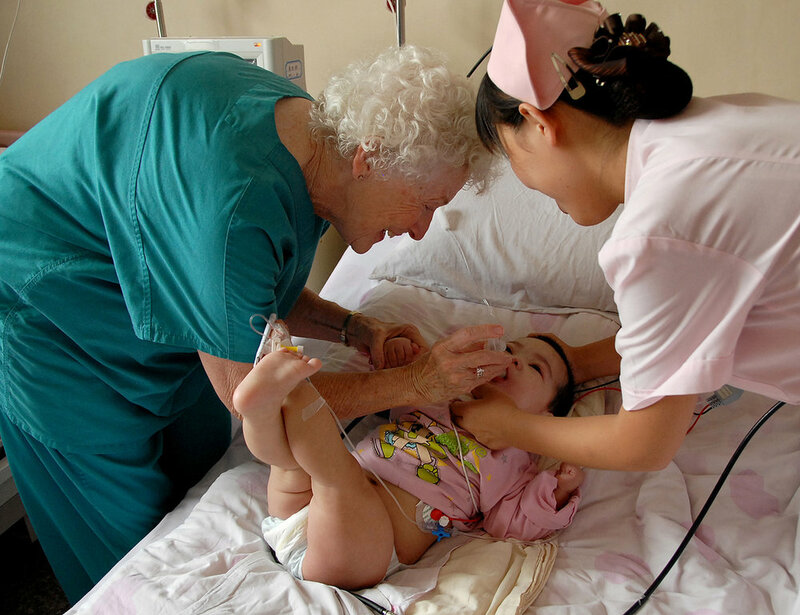 The genesis behind Body & Soul Ministries’ vision came from John and Rosalyn Bailey’s desire to follow in the footsteps of Christ by helping to heal the sick through medical missions. Their kindness has since touched the lives of many. In trying to follow suit with the ministry of Jesus, this generosity has no requirements, for we at Body & Soul serve all those in need, regardless of race or religion. The scope of Body & Soul has expanded to include much more than medical mission work. There have been a wide variety of different projects in a wide range of countries since first founded. The past decade of work can be seen in the pages of these newsletters. For $125 you can give someone sight.